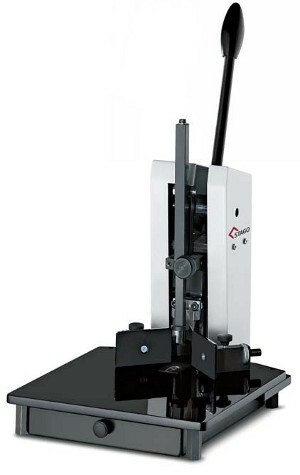 STAGO-Round ESM 20 Cornering machines are useful for cutting many different materials like paper, cardboard, leather, plastic, etc. Corner Rounding VICKING 3. Motorized base model. 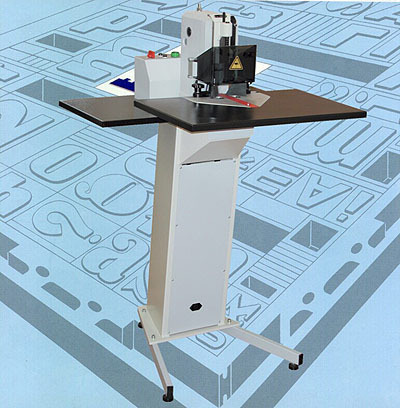 The machine can be used with all the tools shown on diagram "A", which are usually available from the stock.